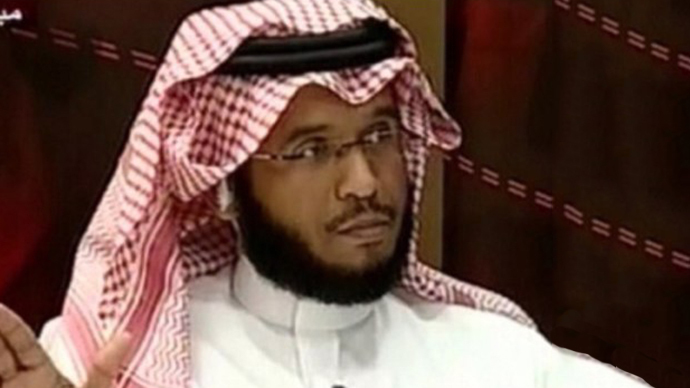 A teacher in Kuwait has been given an 11-year sentence for offensive tweeting against the country’s monarch, calling for his ouster. 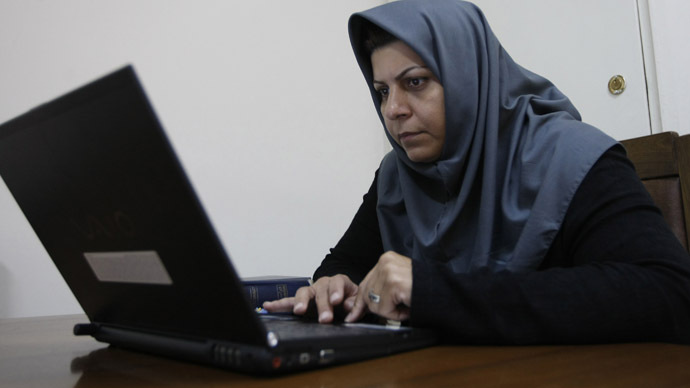 This comes amid increasing tightening of internet freedom laws across the Gulf region. Huda al Ajmi, 37, faces three separate charges, which together amount to the longest sentence for a crime of such a nature in Kuwait, according to the country’s political opposition groups. The charge for insulting the Emir, Sheikh Sabah al-Sabah, whom the constitution describes as ‘immune and inviolable’, alone, carries one year. The other terms were both five years, given for encouraging a rebellion against the regime and for breaking the law on public discussions. Huda al Ajmi will be able to appeal her three sentences. This type of government crackdown on online activity has been on the rise in Kuwait, despite the country priding itself on being generally more liberal state than its neighbors. 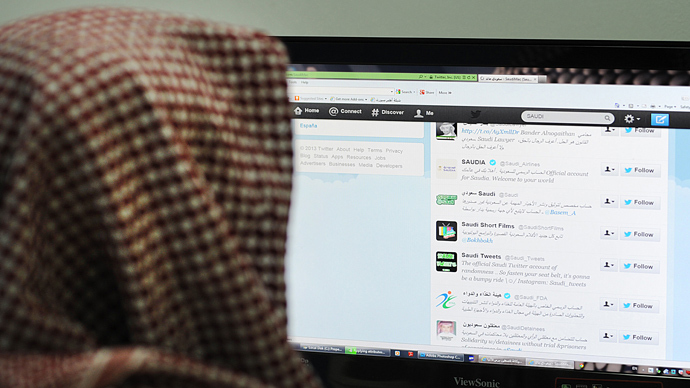 As for the Gulf Arab region as a whole, it has also been seen as collectively acting to limit internet freedoms. The measures a lot of them have taken include restricting content on social media sites, making “offending” posts punishable by extensive jail sentences. 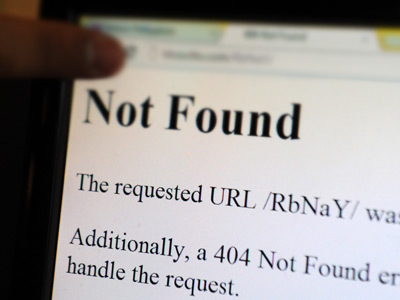 Aside from Kuwait: Saudi Arabia, Qatar, Bahrain and the United Arab Emirates have all tightened controls on Internet freedoms recently, targeting social media and phone applications alike in their effort to stifle freedom of speech. Across the Gulf, dozens of journalists and social media users have been arrested since the beginning of the year for being in violation of the uncompromising national laws. 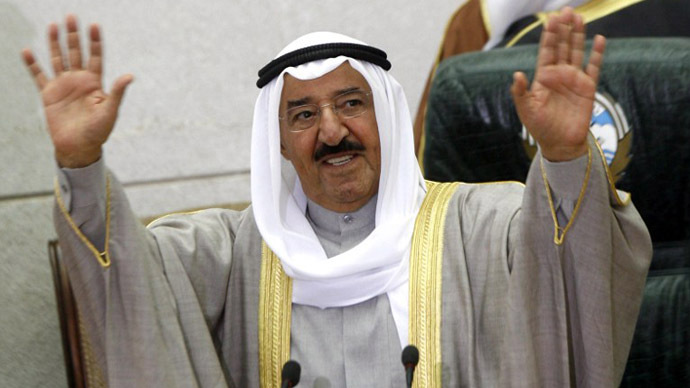 Kuwait has arrested at least six since the beginning of 2013. However, women serving time for such crimes are not a common sight in the Gulf state. Two female activists have recently narrowly escaped jail by having their sentences suspended. Of all the Arab states in the region, Kuwait has suffered the least amount of anti-government violence and uprisings, but the number of people speaking out over Facebook or Twitter and being arrested for it is no lower than elsewhere. The most recent political unrest in the country has erupted in December 2012, after the Emir had introduced a controversial change to electoral law, and was widely blamed by opposition groups for attempting to deny them a majority.